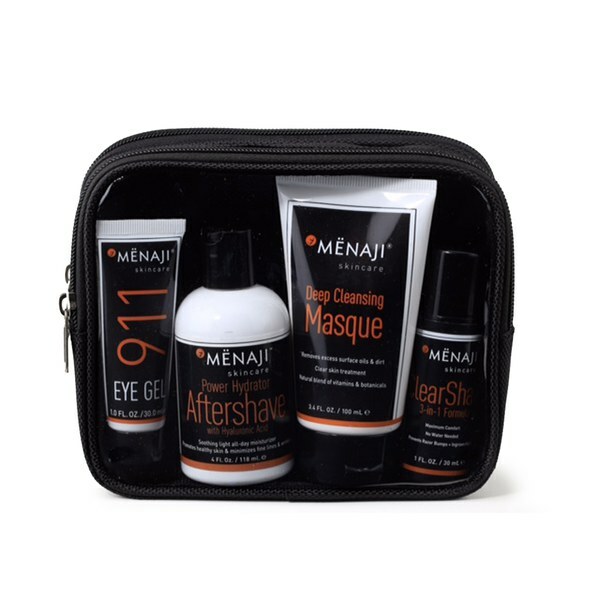 Menaji's David Expandable Dopp Kit combines five of the brand's favourite products that work in tandem to soothe, hydrate and deeply moisturise skin, whilst allowing you to look and feel perfectly groomed. Complete with a convenient wash bag. Achieve a close, comfortable shave with the multi-tasking shaving gel. Suitable for use before, during and after shaving, its botanical-based formula prepares skin and lifts hair, allowing the razor to glide effortlessly without friction whilst preventing irritation and ingrown hairs. Hydrate and shield dry, chapped lips with the non-greasy balm; a nourishing formula that works to soothe and soften lips. Infused with vitamin E and a blend of sunflower, macadamia and jojoba oils, you can expect smooth, comfortable lips that are protected from environmental aggressors. Ideal for sport activities. A deeply moisturising aftershave balm to soothe, hydrate and condition skin. Packed with antioxidant vitamin E, green tea, grapefruit peel and aloe to refresh and protect, whilst a dose of hyaluronic acid increases the skin's moisture level to leave it soft, supple and comfortable all day long. The world’s first concealing agent designed for men. Formulated with grape seed oil, vitamins and SPF 8, the unique concealer targets problem areas to minimise the appearance of dark circles, scars, blemishes and imperfections. 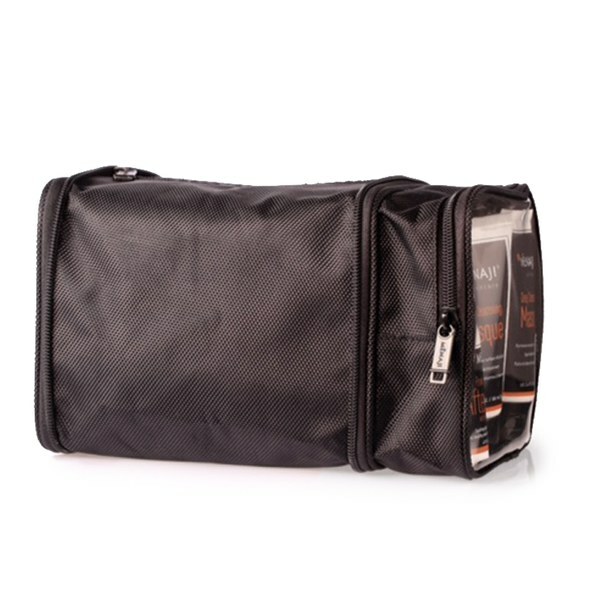 Housed in a compact applicator for discreet spot checks on-the-go. A lightweight powder that works to eliminate unwanted shine and excess oil. Formulated with vitamins C and E, the powder helps to heal damaged skin and regulates oil production, whilst its sponge applicator delivers undetectable coverage for a long-wearing matte finish.